The 24 oz. Sport was our very first product back in 1994. 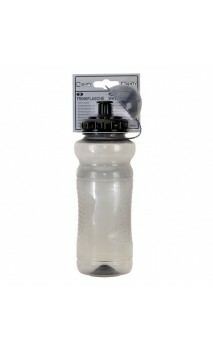 In fact, it was the first original insulated sport bottle on the market. It remains our top seller to this day. 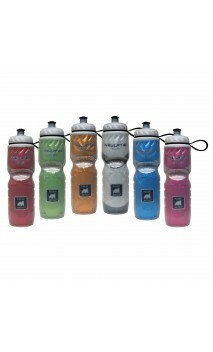 Design changes and improvements have changed the look and feel of the bottle over the years. However, one thing remains the same — nothing performs like the original. The 20 oz. bottle works well for smaller bicycle frames. 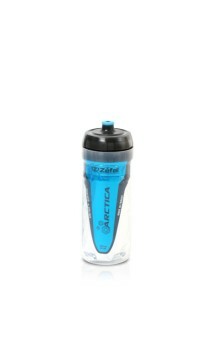 With a capacity of 550 ml, the Arctica 55 insulated bottle keeps your drink at the right temperature for 2.5 hours. 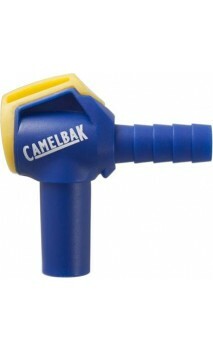 Its odourless material reduces any changes to the smell or taste of its contents. It is convenient to carry, either on a bike or in a bag. It is made using three layers to maintain the heat or the cold. Available in 3 colours. 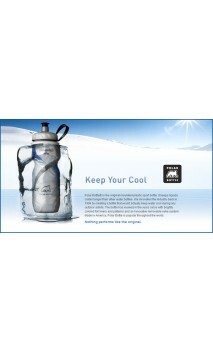 Mighty Hydration products are ultra durable and very light weight, FDA Approved.